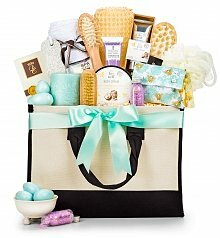 Next day delivery when ordered by 2pm MST - shop baskets below. 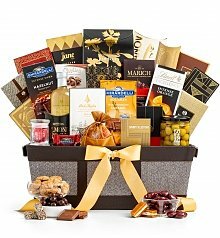 My Aunt and Uncle are long-time residents of Denver, Colorado. 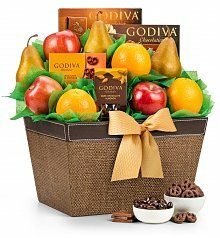 Even though they're both in their 60s, it seems like they're always out and about, taking advantage of everything the city has to offer. 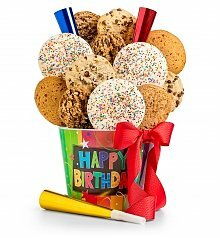 During the winter they're usually at Mile High Stadium or Pepsi Center cheering on the Broncos or Nuggets, and if it's April through September you're pretty much guaranteed to find them at Coors Field taking in a Rockies game. 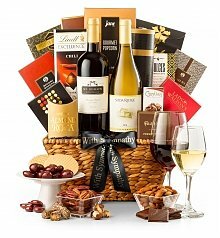 They also love to take in concerts at Red Rocks, check out the Microbreweries and craft beers that the Mile High City has to offer, or just relaxing at Washington Park. 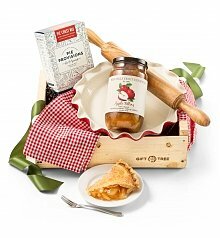 With such a versatile city filled with so many great things, I knew that my anniversary gift to them had to offer a little bit of everything, too. 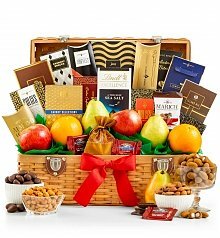 That's why I love GiftTree's gift basket delivery. 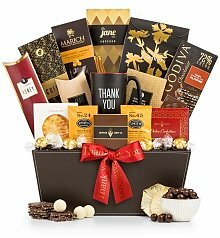 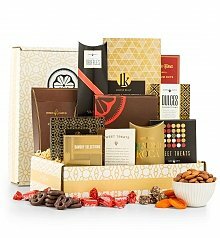 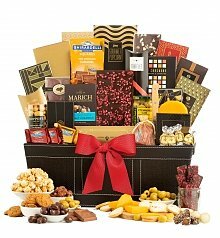 Their unique gift baskets are always filled with a masterfully curated mix of edibles, from fruit to cheese, cookies to chocolate. 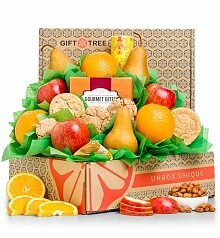 Shopping from GiftTree meant the comfort of knowing the gift basket would be delivered on time, too. 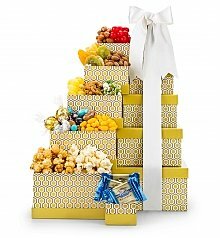 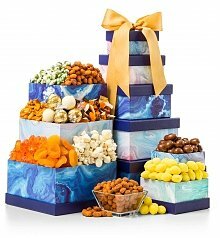 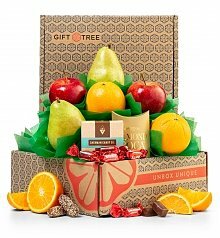 You won't be able to find anything quite like GiftTree's completely unique, massive line of gift baskets. 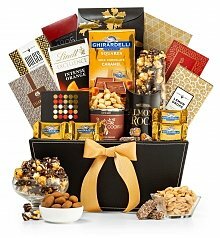 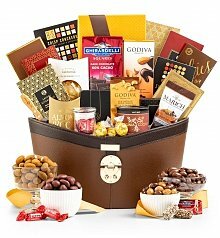 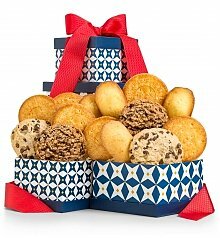 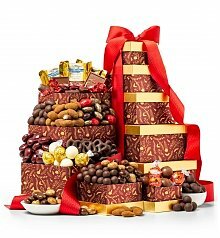 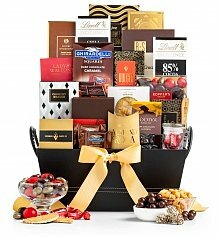 Go the traditional route with a top selling basket of chocolate, fruit, or cookies. 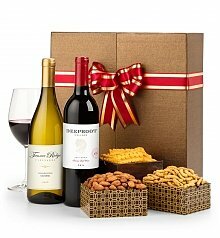 Or think outside the box – how about a wine basket, featuring wines from the world's best wineries? 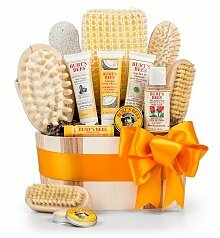 Or choose a savory charcuterie gift, or even a basket of luxurious bath and body products for a spa day right at home! 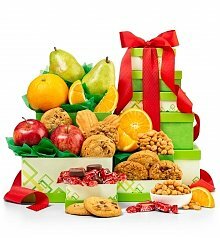 No matter what you choose, a charming, one-of-a-kind gift basket will be delivered to their door, and GiftTree promises it'll have them raving.